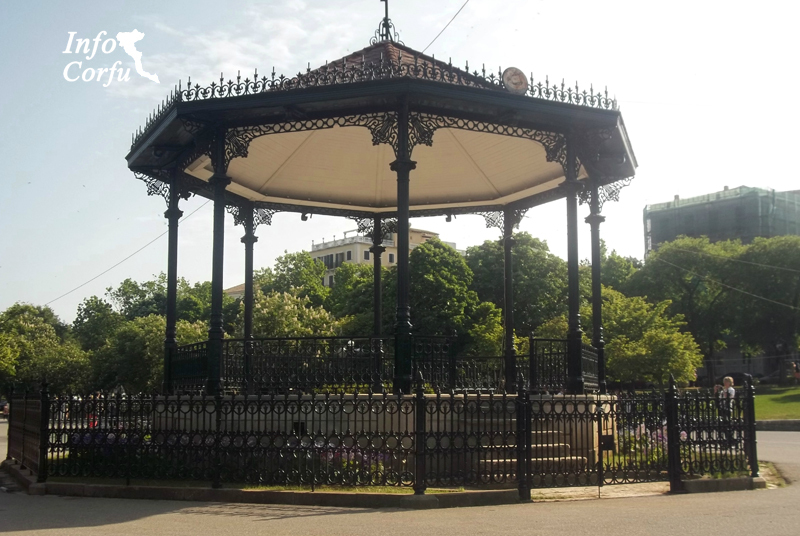 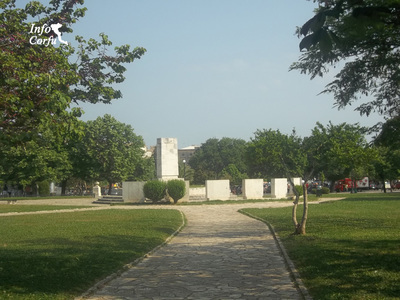 The Esplanade is the largest square in the Balkans. 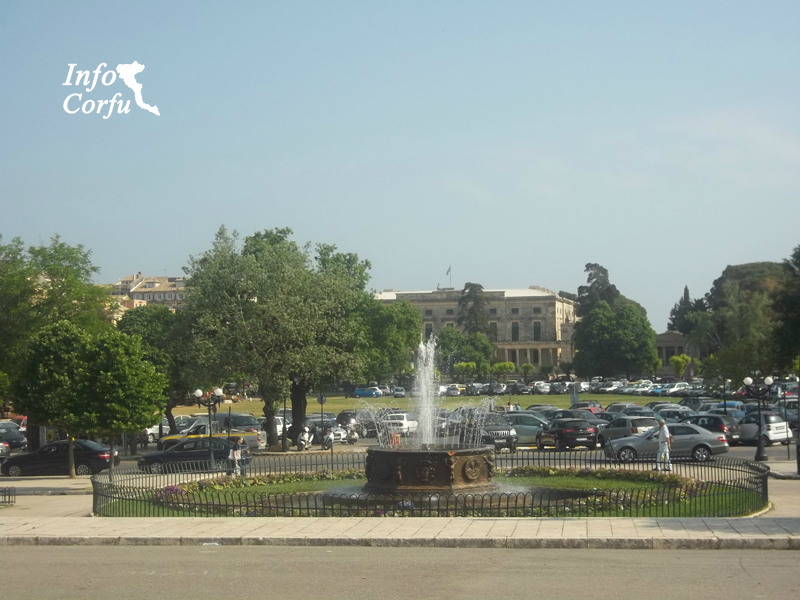 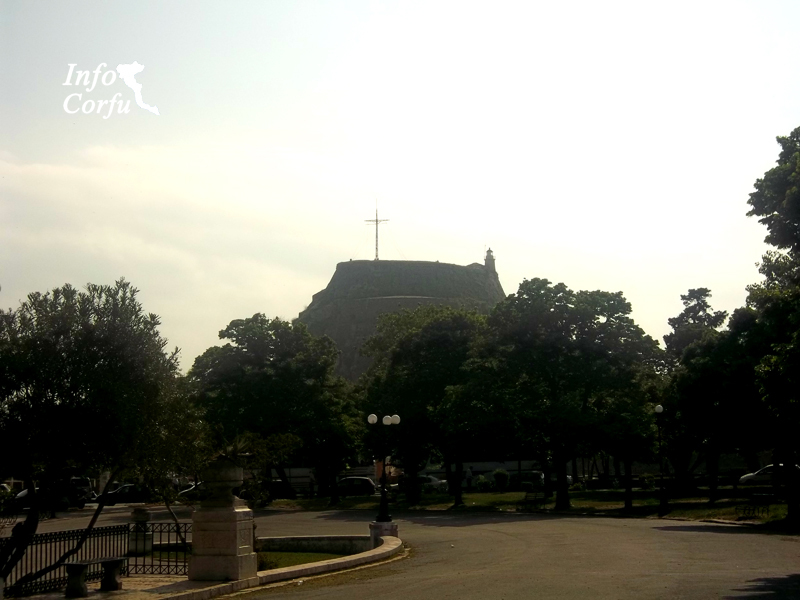 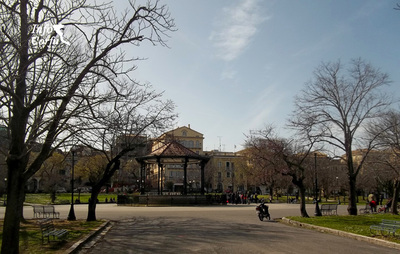 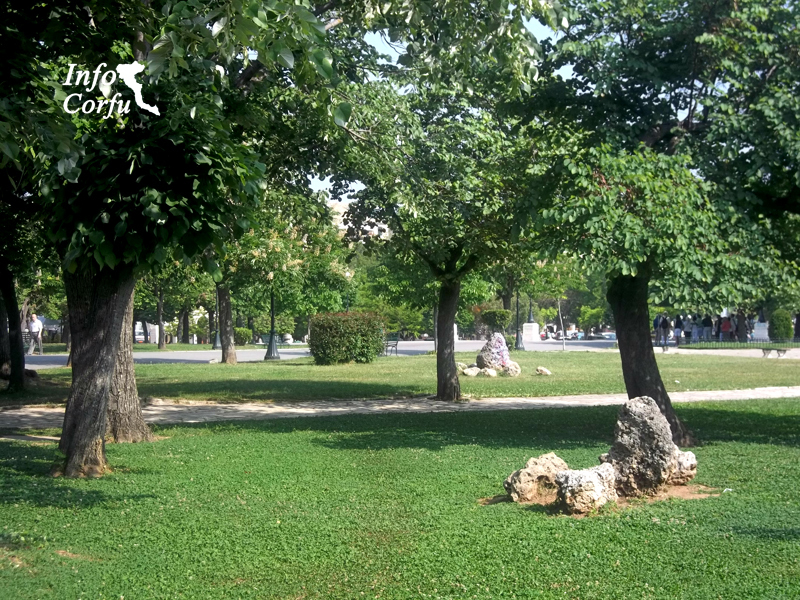 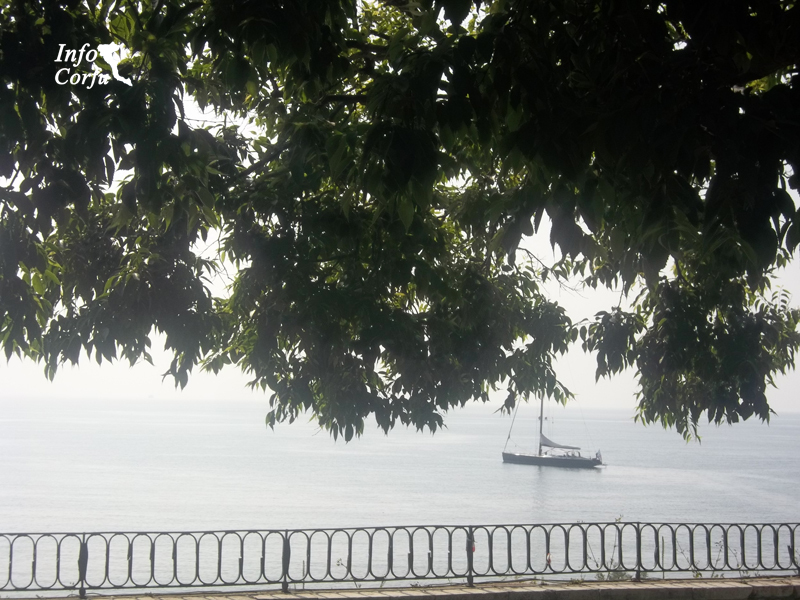 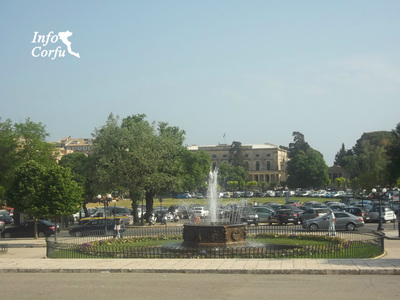 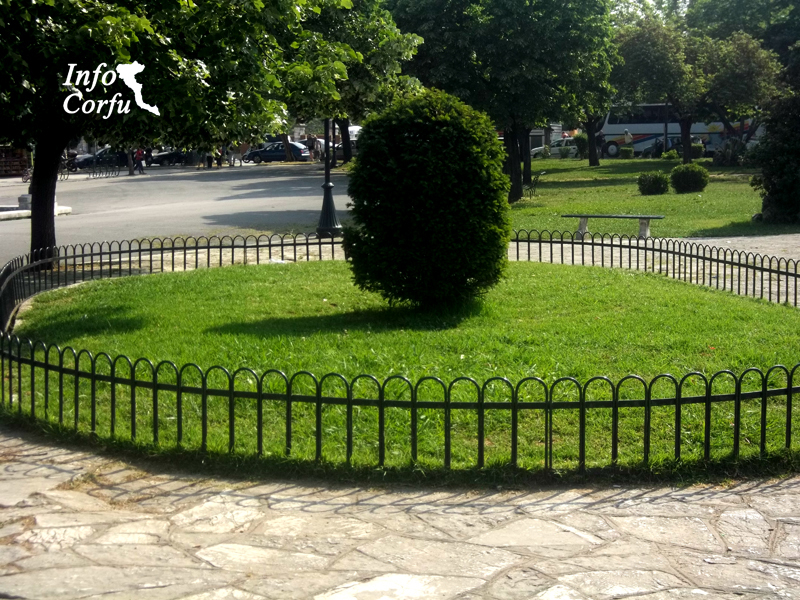 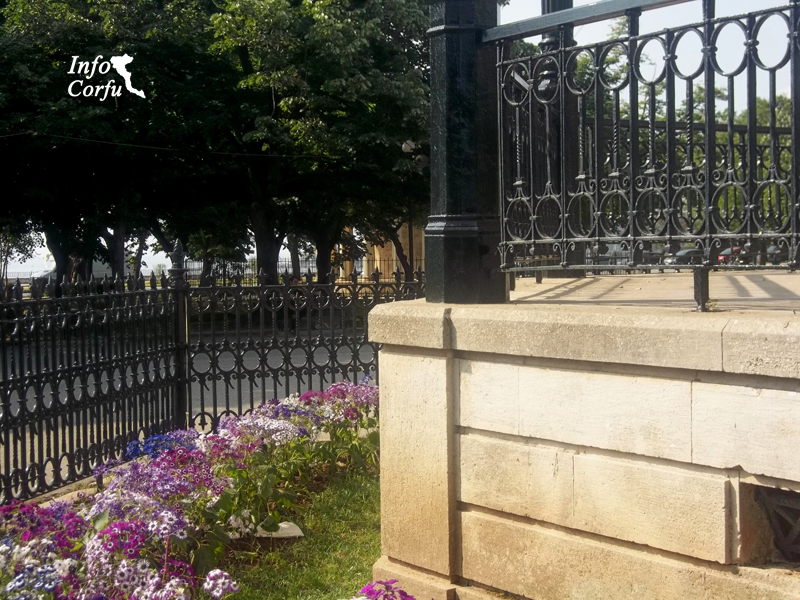 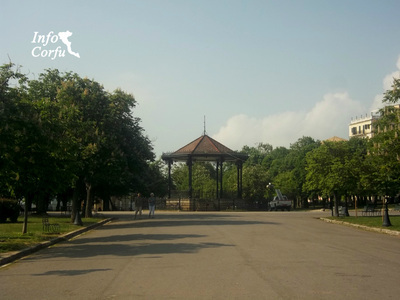 The central square of Corfu offers the opportunity for a beautiful ride. 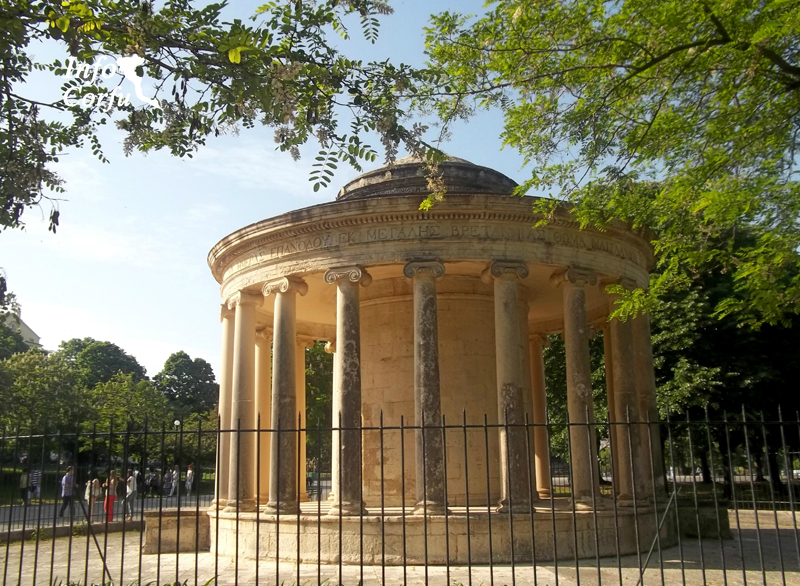 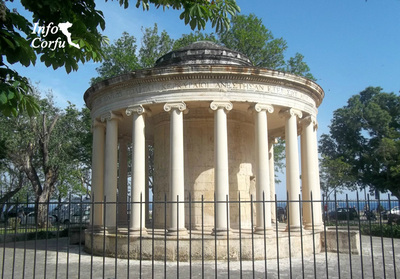 Starting from the monument Maintlant (1821)-a circular building with twenty Ionic columns designed by George Whitmore in honor of the first commissioner- pass from Palka - a platform where bands play center - continue and cross the cafes Liston and finally arrive at the Palace of St. Michael and St. George.